Depression is common among youth and is a significant factor impacting child well-being and academic success. In 2017 in Hawaiʻi, approximately one in three high school students statewide had periods of feeling sad or hopeless. 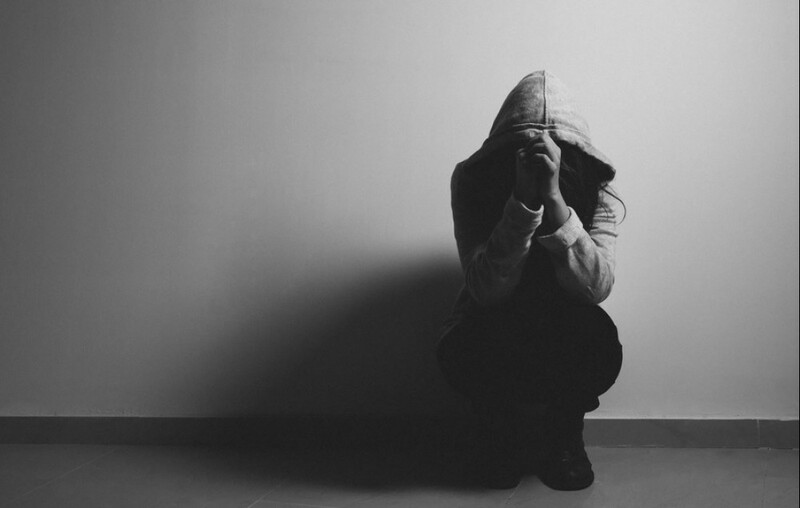 One in six students seriously thought about suicide, and one in 10 attempted suicide. The rates are even higher for middle school students. At KS, we understand the need for supporting the mental health of our haumāna to help them be successful both at school and in life. To better address our students’ mental health needs, we increased the number of behavioral health professionals on campus, implemented depression screening in students who visit middle or high school health rooms, and increased engagement with ʻohana. We also developed a protocol for assessing students with suicidal ideation that includes an assessment by a contracted psychiatrist if necessary. Do you or any of your friends experience symptoms of anxiety or depression? How would I be able to tell if you were feeling anxious or sad? What do you do to help yourself feel better? How can I help you when you’re feeling anxious or stressed? For a comprehensive list of crisis supports, see the Mālama Ola Student and ‘Ohana Resources web page. For additional support, please contact an on-campus KS behavioral health professional.